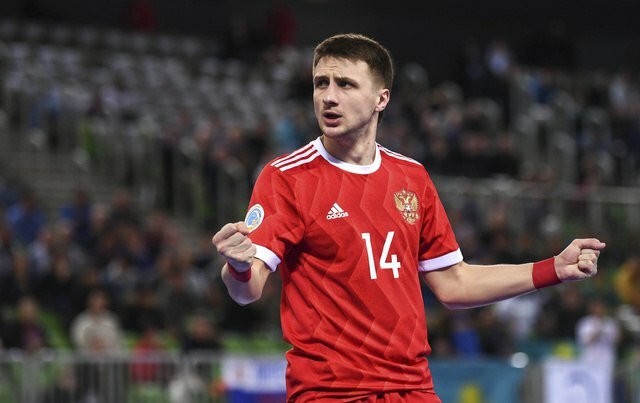 Do not miss the live broadcast of the quarterfinal of the European Futsal Championship between Slovenia and Russia on the channel “Match TV” on February 5th. It starts at 22:50 (Moscow time). 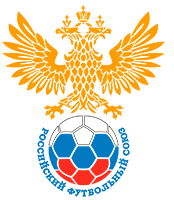 Additional links to the broadcast of the match of the Russian national team will appear in our official VKontakte group.